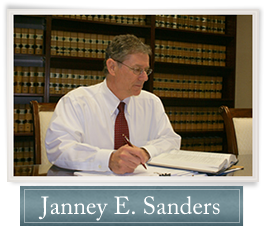 Founded in 1972, Sanders & Ranck, P.C. 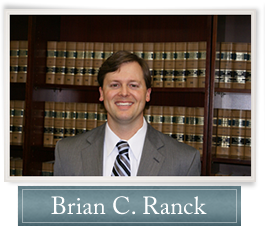 has broad experience and expertise including corporate, partnership, estate planning, personal injury, insurance, real estate, business, banking, government law, probate law, health care law and family law. The firm provides full-service general practice legal services. The partners and associates participate in professional, governmental, political and community affairs and actively provide leadership in all such areas. 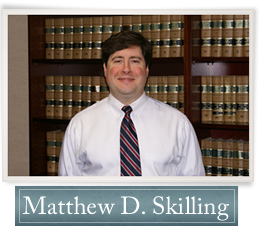 The firm is dedicated to providing prompt, high quality, legal services for reasonable fees. full-service general practice legal services. 597 Big A Road Toccoa GA 30577-6022 U.S.A.